In a destination blessed with the country’s highest concentration of pristine islands and forests, it is o surprise that it offers an amazing variety of natural wonders. The appeal of this destination, ringed with brilliant white sands and crystal waters of marine life, flora and fauna, promises an unforgettable experience. The 1,780 islands, the wealth of nature and the tapestry of the unique culture of its people await you. 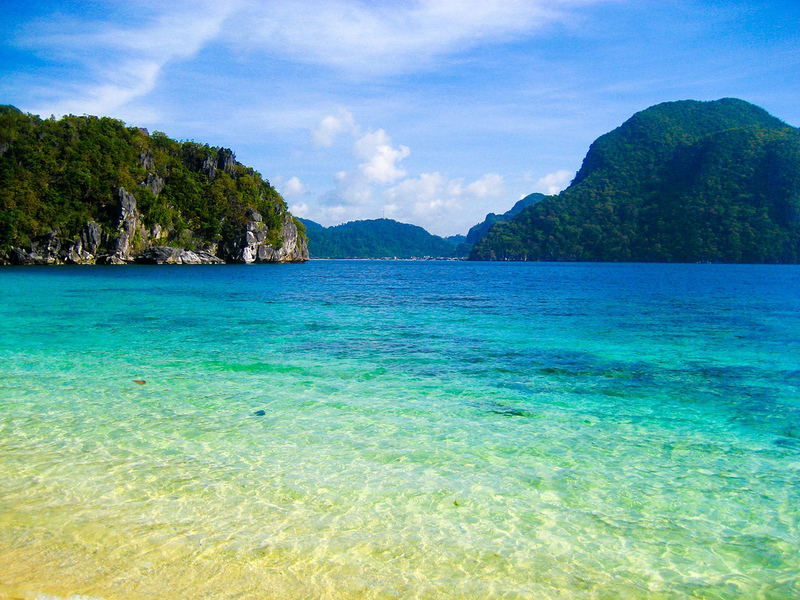 This is Palawan, your paradise. A narrow archipelago of 1,780 islands on the western border of the Philippines, it is bound by the South China Sea on the west and Sulu Sea on the east. With a land area of 1,703,075 hectares, it stretches 650 km from tip to tip. 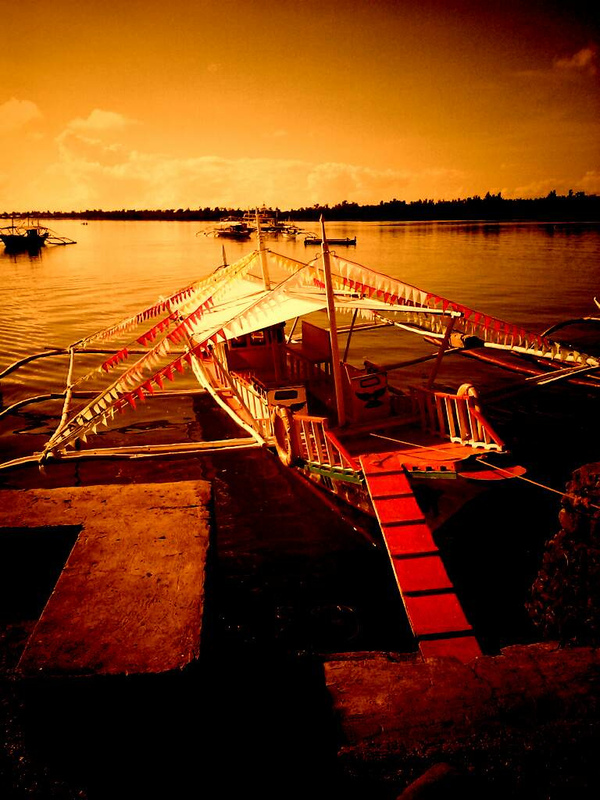 The capital city Puerto Princesa, is approximately 1 hour air travel and 24 hours boat travel southwest of Manila. 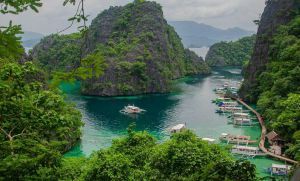 Palawan means “The Land of Beautiful Safe Harbor.” The name, once intended for merchant ships sailing through the centuries, takes a new meaning; a land of beautiful haven for every traveler who seeks refuge and oneness in nature. 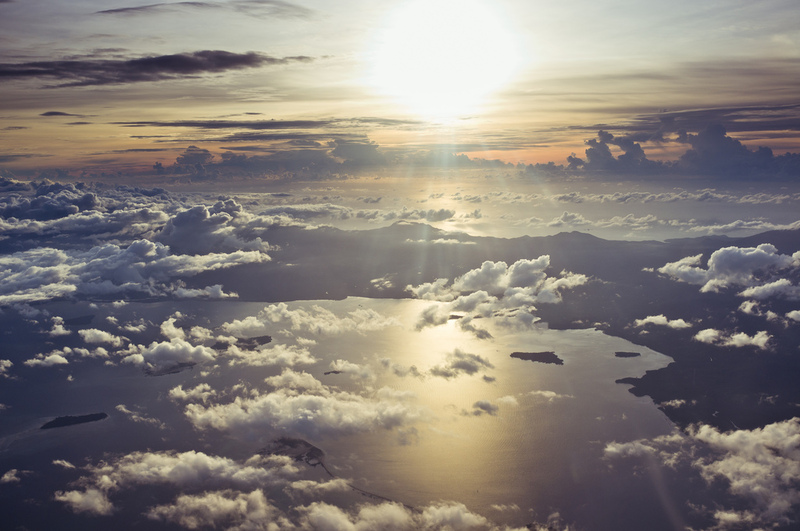 Palawan has been given numerous accolades as the country’s cleanest, greenest and most peaceful city. On top of this distinction, Palawan has been dubbed the “Last Ecological Frontier” in honor of its unique ecological balance. Safeguarding this frontier are the hospitable Palawenos who are deeply committed to the tenets of environmental conservation and protection. The discovery of the Tabon Caves in Lipuun Point, Quezon municipality brought greater understanding of the roots of Philippine ancestry. The caves hold many treasures of Tabon Man’s beginnings dating back 50,000 years, from stone-age tools that simplified tasks to burial jars which proved his understanding of the divine. These archaeological treasures along with the island’s natural wonders beckon those who appreciate and enjoy rich heritage, and diverse terrestrial and marine resources. Like any city, it has hotels, resorts, restaurants, inns and other comforts. 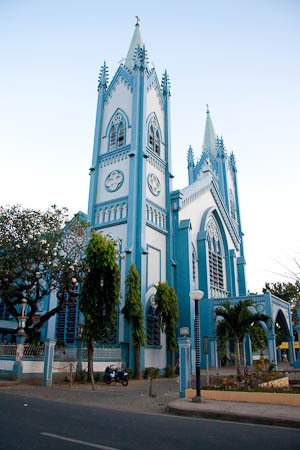 The city is host to conferences are the first Mass was celebrated in 1872, and the Palawan Museum, a treasure trove of pre-colonial relics and artifacts. 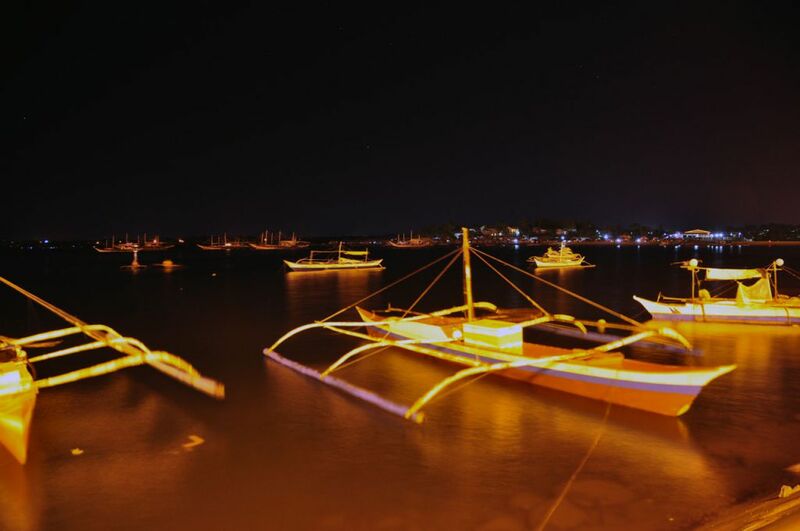 As a leading destination, Puerto Princesa is a model in eco-tourism management. North of the city lie Honda and Ulugan Bays which offer stunning islets and beaches. 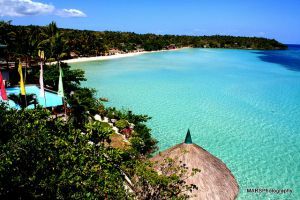 Nagtabon, Napsan, Panaguman and Marufinas have white sand beaches and crystal clear waters. Lion’s and Cawili Caves near Sabang welcome spelunkers. 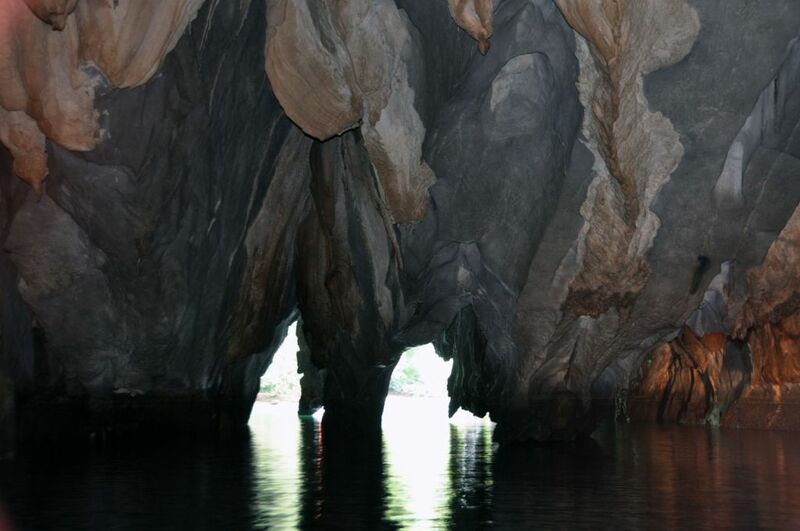 Nature enthusiasts will be enthralled by fluttering colors in the Butterfly Garden, and the awesome rock formations of the Puerto Princesa Subterranean River. A refreshing alternative to the beaches are Sta. Lucia and Sta. Lourdes hot springs, and the waterfalls of Sabang and Salakot. The Spanish colonizers saw it as a royal refuge of sea vessels. Historical accounts attribute the name as a tribute to Princess Eulalia, a daughter of Queen Isabella II of Spain. The capital city serves as a venue for conferences, unique festivals and sporting events. It is the main gateway to the province. Underground River – travel by land 81 kilometers from the city, followed by a 15 minute pump boat ride to Puerto Princesa Subterranean River National Park. A unique destination with the 8 kilometer underground river that flows through the cavern. Explore this UNESCO World Heritage Site’s pitch black interior adorned with stalactites and rock formations using a small paddled outrigger boat equipped with a searchlight. 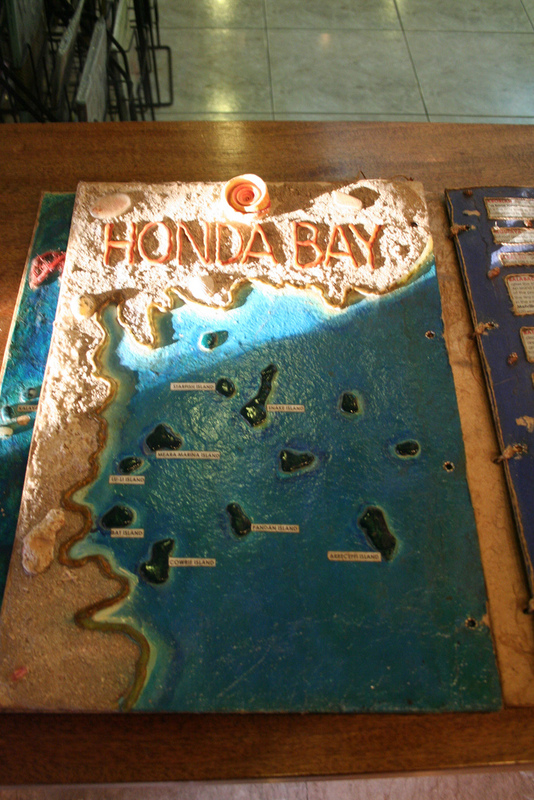 Honda Bay Islands – located at Palawan’s east coast a few minutes drive fr0m the capital. Go island hopping and revel in dozens of white sand beaches, spectacular dive spots and snorkeling sites. Points of interest include Luli Island, a small sandbar that appears and disappears depending on the tide; Snake Pandan, Arreceffi, Cowrie, Starfish and Senorita Islands. 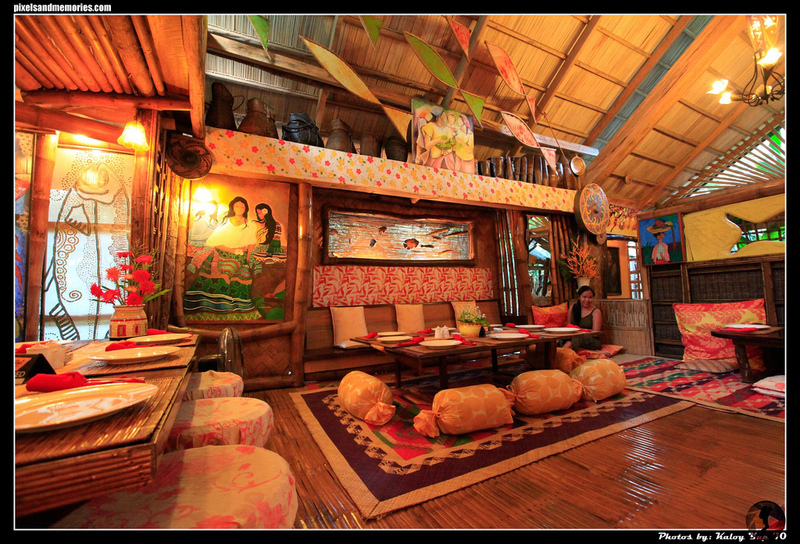 Vietnamese Village – a 15 kilometer ride from Puerto Princesa city proper. 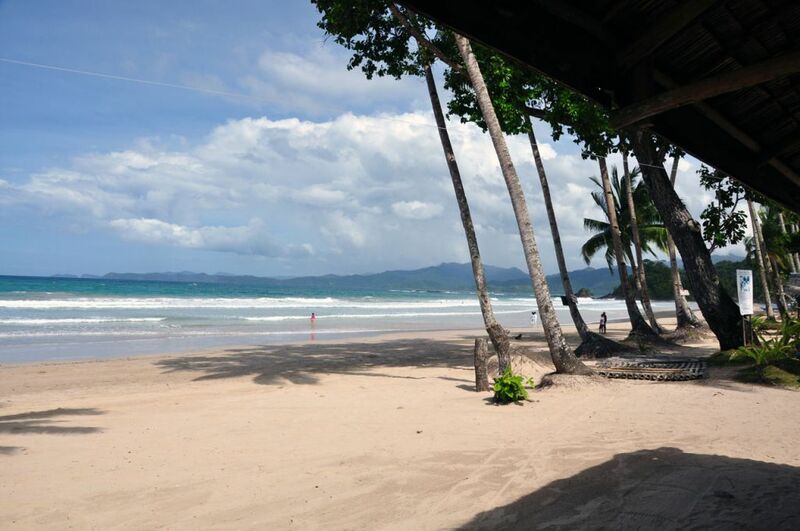 This village is home to a number of Vietnamese immigrants who first came to Palawan in 1979. They have since formed a community of their own and have integrated themselves and their way of life into the cultural fabric of the city. Their delectable cuisine is a welcome treat for visitors looking for a taste of Vietnam. 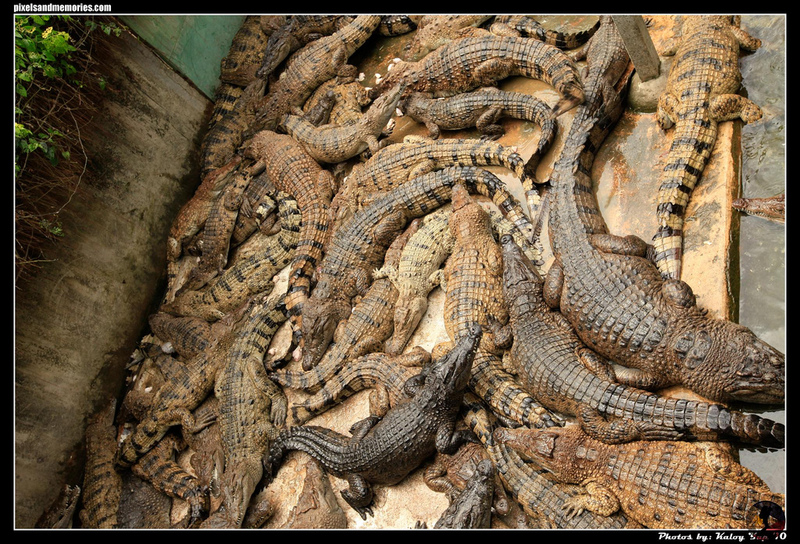 Crocodile Farm – located in Barangay Irawan, a 40 minute drive south of the city. Palawan Wildlife Rescue and Conservation Center (PWRCC) commonly known as the Crocodile Farm, protects endangered crocodile species, including the endemic Philippine crocodile. It sits on 10 hectares of land that also houses a small zoo featuring animals indigenous to Palawan. 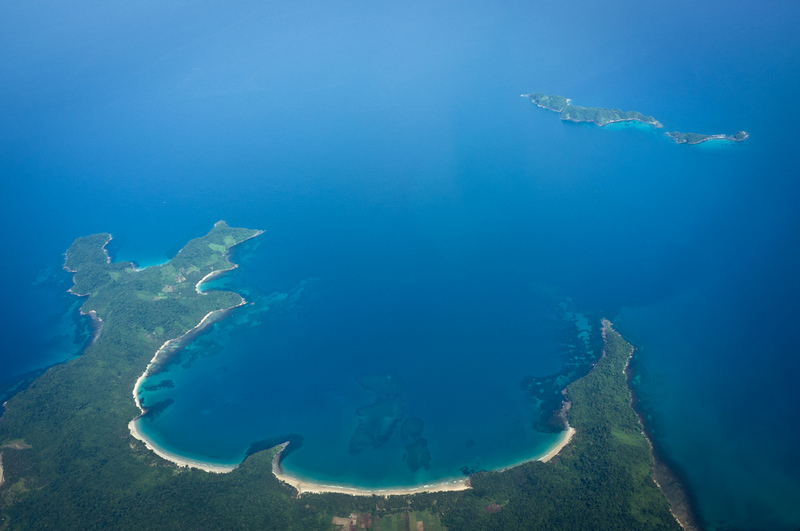 With a land area of 1.5 million hectares, the province of Palawan is composed of 1,780 islands and islets. It is politically subdivided into 23 municipalities with Puerto Princesa as the capital city. 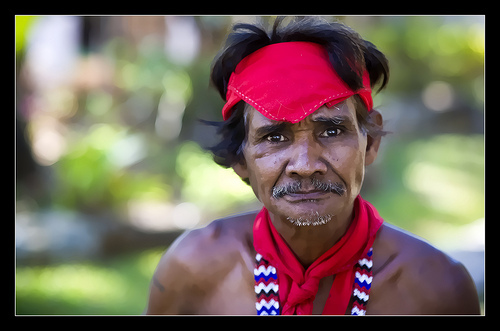 English and Filipino are widely spoken, as well as Cuyunan. By air, Palawan is connected to Manila via Puerto Princesa. El Nido, Busuanga, Taytay and Pamalican (Cuyo). There are also flights from Cebu and Iloilo going to the capital during peak season. By sea, major carriers travel from Manila to Coron and Puerto Princesa. Travel within the city proper is usually done via tricycles and jeepneys although one may rent a van or other private transportation. Getting to destinations can also be done through public transport or via pump boats for island travels. Light casual wear is recommended. During rainy months, July to September, jackets and umbrellas are advisable. From March to May, pack sunscreen, sunglasses and a hat. Remember to bring insect repellent, mineral water and flashlight for activities like spelunking and trekking. Interaction with cultural minorities need to be coordinated with the Local Government Units. Diving in Tubbataha, expedition to the Calauit Sanctuary and tour of the Underground River also require permits. Electricity runs 24 hours in the city but may be scheduled in some municipalities. Most island-based resorts operate their own power generating units. 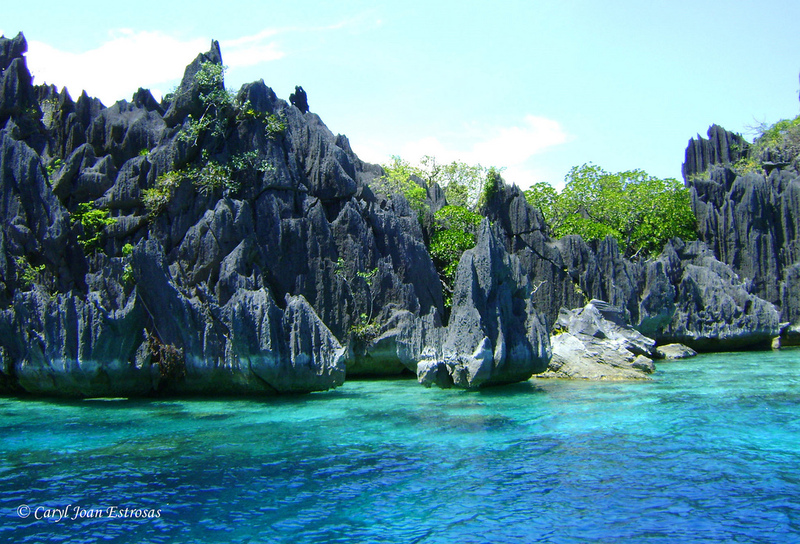 Palawan has become synonymous with spectacular dives. Numerous dive sites from north to south beckon novices and seasoned underwater explorers. Discover magnificent seascapes and follow the type of diving that suits you. 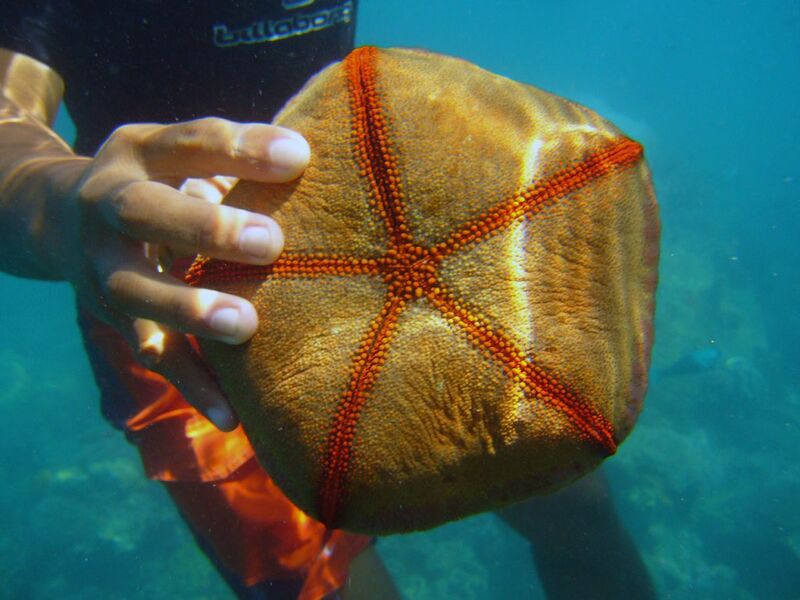 Top sites are Tubbataha Reefs National Marine Park, Taytay, Coron, Busuanga and El Nido. Snorkeling is an excellent option for exploring the marine environment. Float lazily on the surface of the sea as you glide over shallow reefs that are equally spectacular as the deeper ones accessible only to divers. 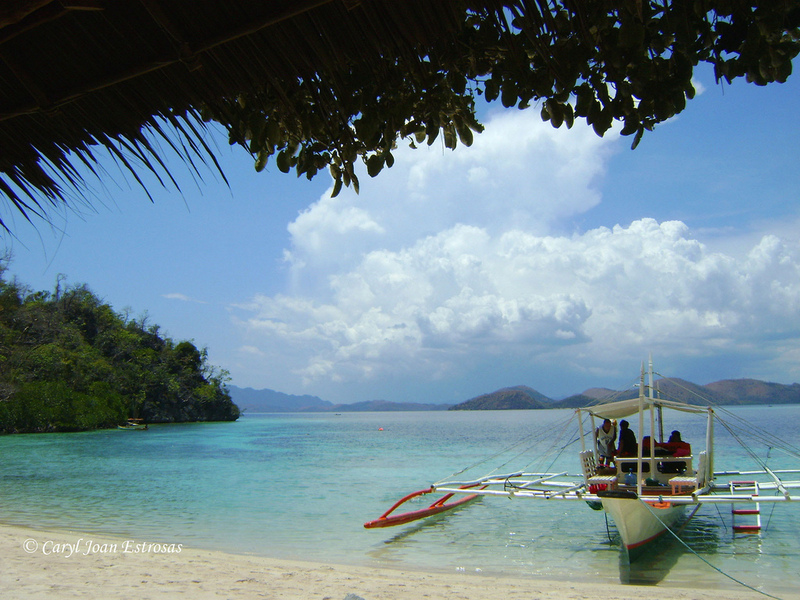 Palawan’s many islets are excellent sites for day trips and picnics. Sanctuaries, hidden lagoons, soaring limestone cliffs and pristine beaches dazzles the visitor. The waters off many island offer prime opportunities to enjoy a day of kayaking. Paddle your way around beaches and hidden coves. 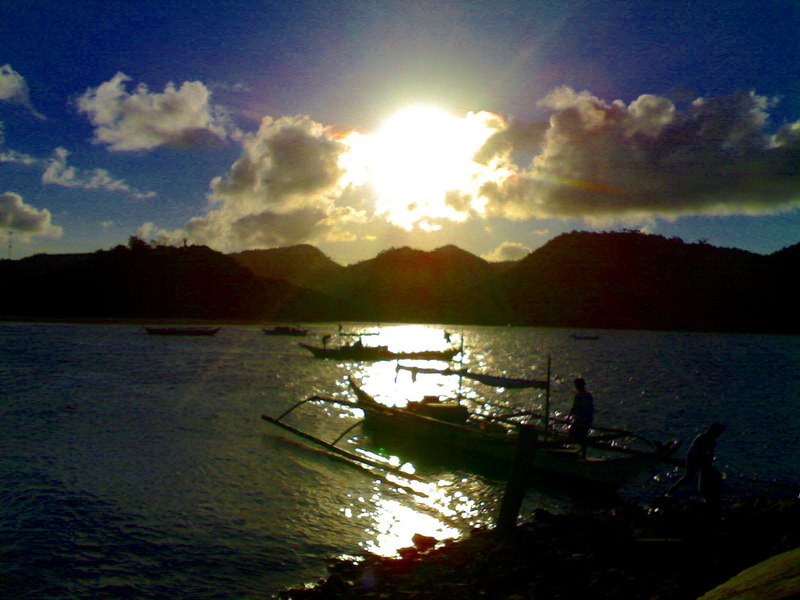 San Vicente, El Nido, Busuanga and Honda Bay are favored spots for this activity. Palawan has its share of natural hideouts for spelunking and offers those who care to see amazing views of nature’s architecture within. 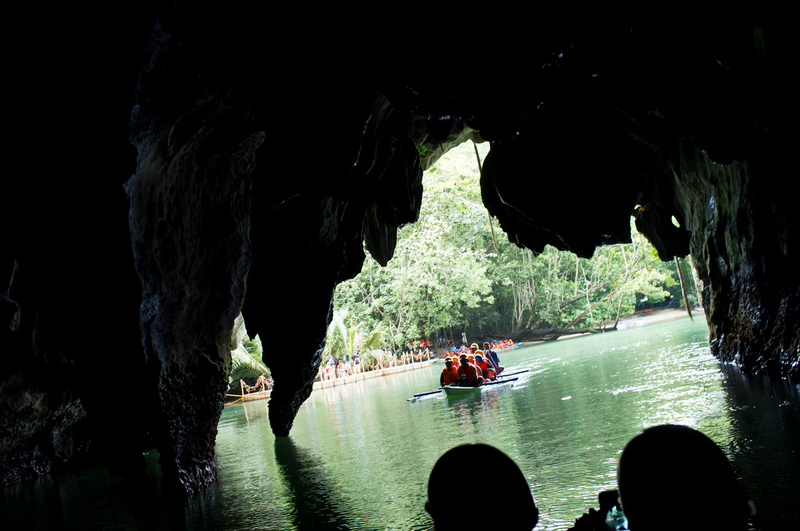 Among places to visit are Puerto Princesa Subterranean River National Park and the Tabon Caves Complex in the municipality of Quezon. Whether making your way to a river, a cave or mountain, gear up for an exciting experience. Places to visit include Tumarbong Falls in Quezon, Mt. Capoas in the Manalampaya Sound and Bulalacao Falls in El Nido. Challenging peaks for mountain climbers are Thumb Peak and Mt. Stavely in Central Palawan, Mt. Capoas and Cleopatra’s Needle, and Bulajao Range, Mt. Matalingahan, Mt. Landargan, End Peak, Victoria Peak and Anapahan Peak. Test your skills on a mountain bike as you pedal your way along rough trails to places inaccessible by motorized transportation. A destination for this adventure is the old logging trail to Tawa-Tawa station in Quezon municipality. Stretching 8 kms. 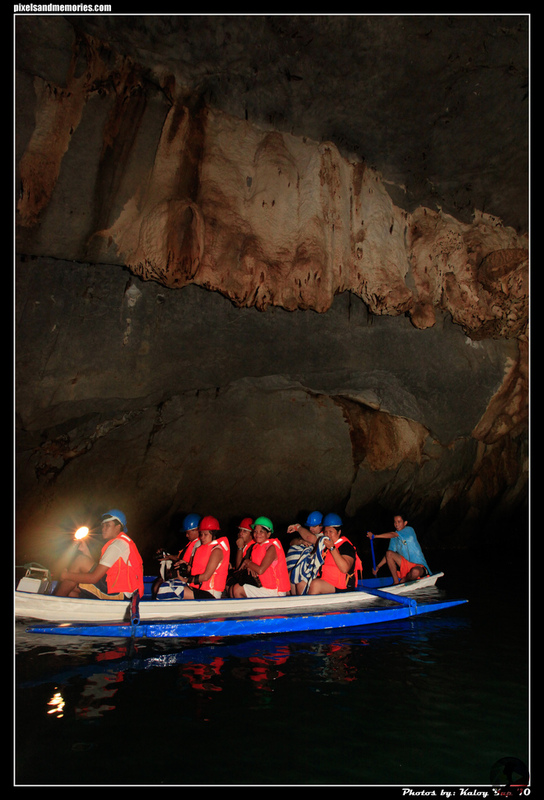 the Puerto Princesa Subterranean River National Park is regarded as the world’s longest underground river. Located underneath St. Paul mountain, it is a passage through glistening formations of limestone rock including a huge cathedral-like cavern. Marvel at the inner recesses filled with stalactites and domed amphitheaters. Board a small paddled outrigger boat equipped with a searchlight to enter and explore the underground river. As the boat slices through calm dark waters, focus your lights on wonders of nature seldom seen and remain untouched by the sun. The park, made famous by the monkey trail, is also home to long-tailed monkeys, monitor lizards, wild Palawan pigs, Tabon birds, mynas, horn-bills and other fauna. Explored in 1912, the cave and its environs were declared a national park in 1971. This UNESCO World Heritage Site is located at the west-coast 81 km from the city proper. This marine park has coral reefs filled with 46 coral genera and over 300 coral species. Whale sharks, hammerheads, manta rays, moray eels and giant jacks swim around while hawks-bill and green sea turtles gracefully pass by. Cruising beside these are at least 40 families and nearly 400 species of fish. This is Tubbataha, your dive paradise. Tubbataha, as named by the Samal people, means a long reef exposed at low tide. 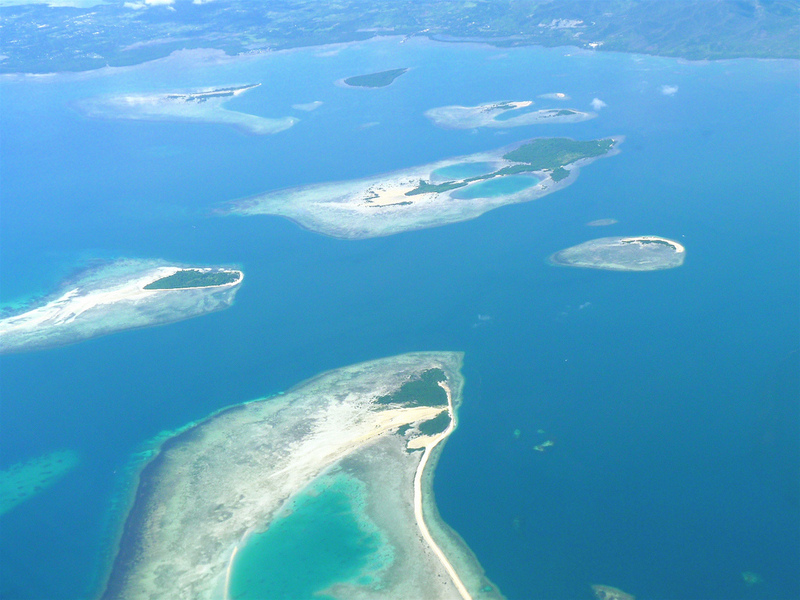 Composed of two large shallow platforms separated by a wide channel, it lies in the center of Sulu Sea, the world’s richest marine bio-geographic area. Tubbataha Reef ad surrounding islets and waters were declared a national marine park in 1988 and as a UNESCO World Heritage Site in 1993. Tubbataha is also a bird sanctuary where tons of thousands of water birds rest during migration. Peak diving season is from April to June. 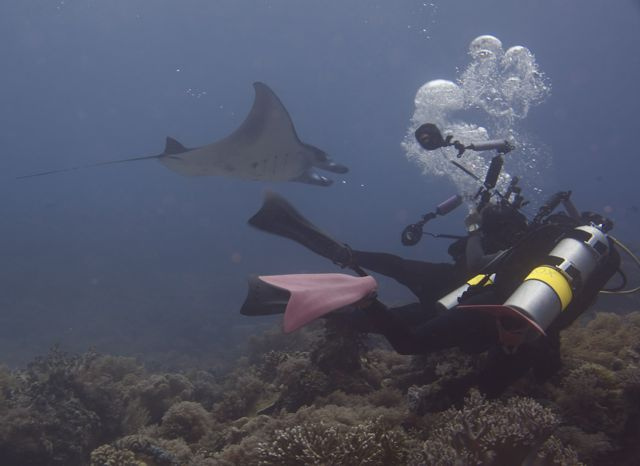 Dive tours need a permit issues by the Tubbataha Management Office. Go on a safari in the northern tip of Busuanga. This zoo without bars is a wildlife refuge that is home to both African animals and Palawan’s endemic creatures. In 1976, Calauit Island became home to exotic animals from Kenya in response to the appeal of the International Union for the Conservation of Nature (IUCN) to provide a sanctuary for propagating endangered African Wildlife. In the Calauit Game Preserve and Wildlife Sanctuary, one encounters freely roaming giraffes, zebras, gazelles, topis, elands, impalas, bushbucks and waterbucks. 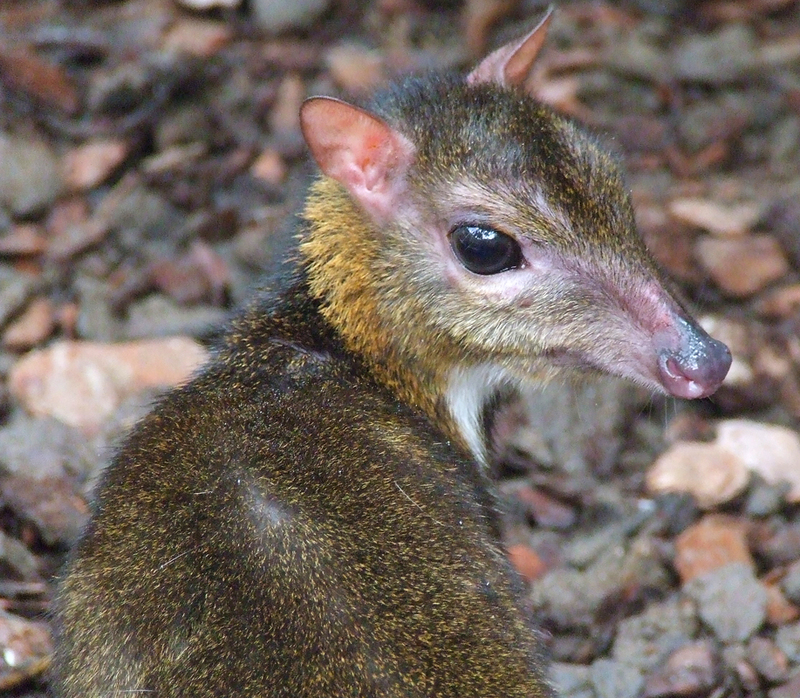 These are bred along with endemic wildlife such as the Calamian deer, mouse deer, Palawan bear cat, scaly anteater and the Palawan peacock. The surrounding pristine waters also provide refuge for dugongs, sea turtles and giant clams. A permit is required to visit the sanctuary. This may be secured at the Palawan Council for Sustainable Development office. The National Integrated Protected Areas Project focuses on bio-diversity conservation and management of natural habitats in eight protected areas, many of which are in Palawan. 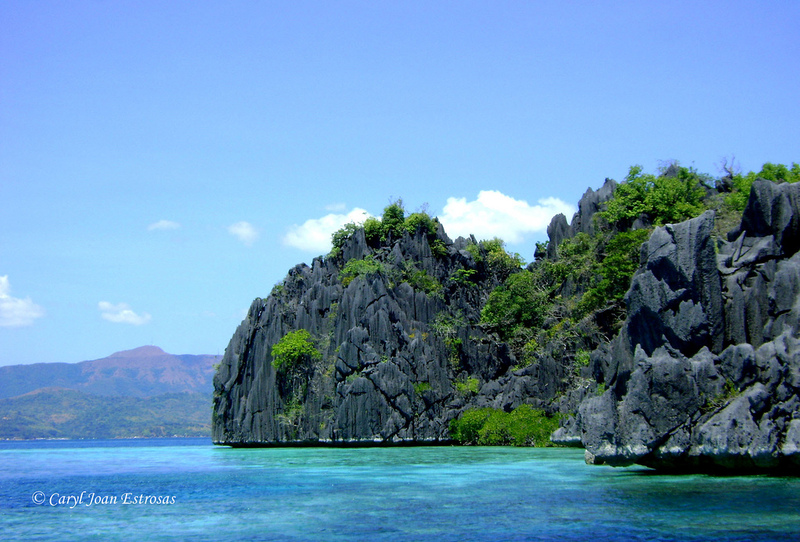 In Coron Island, 75% of the forest overlying limestone rock is still intact. 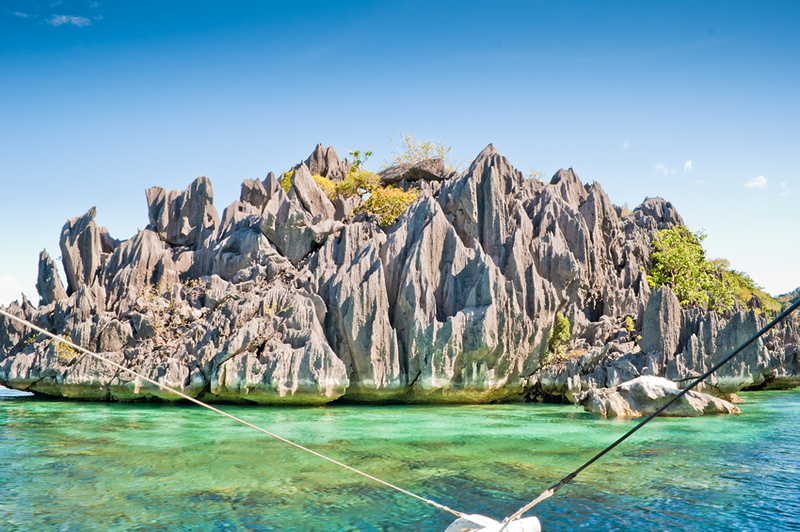 The Kayangan Lake which has been given the distinction of being the country’s cleanest and greenest lake, makes Coron Island a worthy destination. As the last dugong stronghold in the Philippines, El Nido was originally established as a marine reserve for the protection of the marine turtle population. Its status eventually expanded to include mangrove forests and watershed areas. 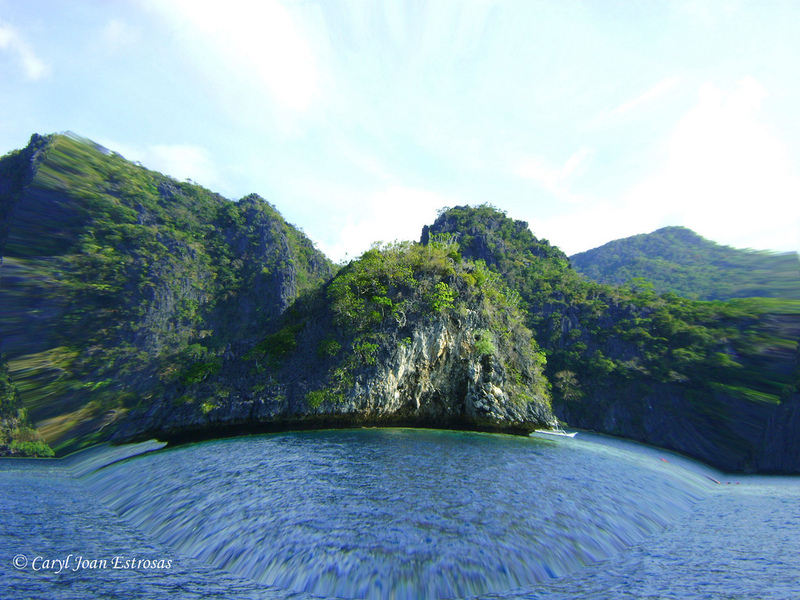 Travelers to El Nido are rewarded with outstanding seascapes, marine life, cliffs, secret coves and archaeological sites. Another protected area is Taytay’s Malampaya Sound which is sustained by one of the largest mangrove forests.